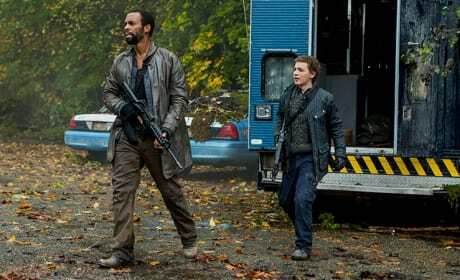 A new mission to procure vehicles and fuel goes wrong on Falling Skies. "Pope Breaks Bad" is the fourth episode of the show's fifth season. 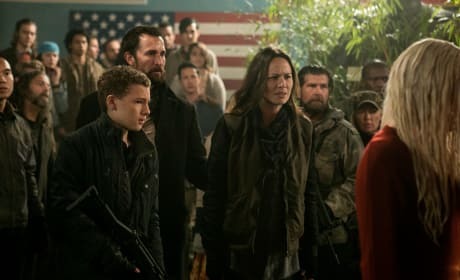 The supply of seemingly endless enemy forces is revealed on Falling Skies. "Hatchlings" is the third episode of the show's fifth season. A surprise Skitter attack leaves everyone without food on Falling Skies. "Hunger Pains" is the second episode of the show's fifth season. Tom's life hangs in the balance after succesfully destroying the power core on Falling Skies. 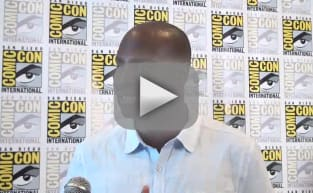 "Find Your Warrior" is the first episode of the show's fifth season. 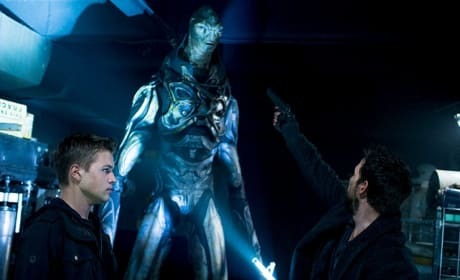 Tom must defeat his mortal enemy in order to destroy the Espheni power plant on Falling Skies. "Shoot the Moon" is the 12th episode of the show's fourth season. The plan to destroy the Espheni power plant turns complicated when Lexi returns on Falling Skies. "Space Oddity" is the 11th episode of the show's fourth season. Tom must learn to pilot an airship on Falling Skies. "Drawing Straws" is the tenth episode of the show's fourth season. 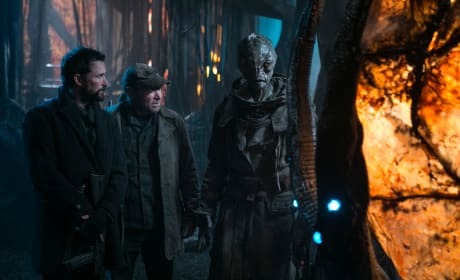 Tom and his team track down the Volm on Falling Skies. "Till Death Do Us Part" is the tenth episode of the show's fourth season. Tom and Dingaan hope to be rescued by an enemy ship on Falling Skies. "A Thing With Feathers" is the eighth episode of the show's fourth season. 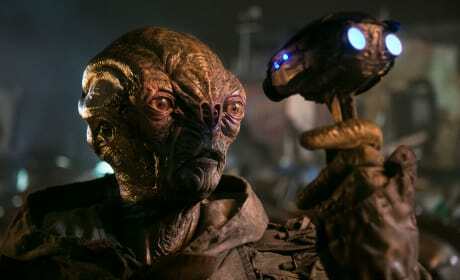 Tom and the 2nd Mass work with the Volm to avoid an invasion on Falling Skies. "Saturday Night Massacre" is the seventh episode of the show's fourth season. 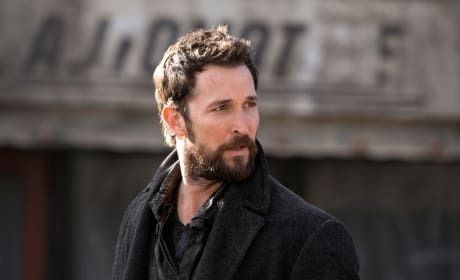 Tom struggles to make it back to the 2nd Mass and his family on Falling Skies. 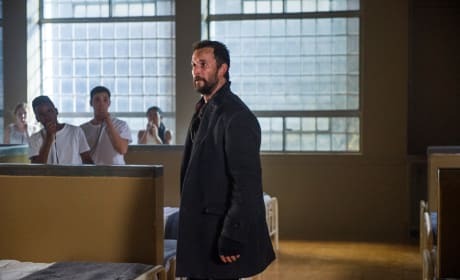 Tom ends up being taken on a violent odyssey on Falling Skies.